Fringe Jazz Fest is one of Denmarks leading music events celebrating New Orleans culture and takes place at Pumpehuset and Pumpehusets Byhave during Copenhagen Jazz Festival July 6-14 2018. Experience more than 20 concerters with Danish and International top artists, artist talks, jazzbanko, workshops, late night parties, soul-food and streetparade. What is not to like? 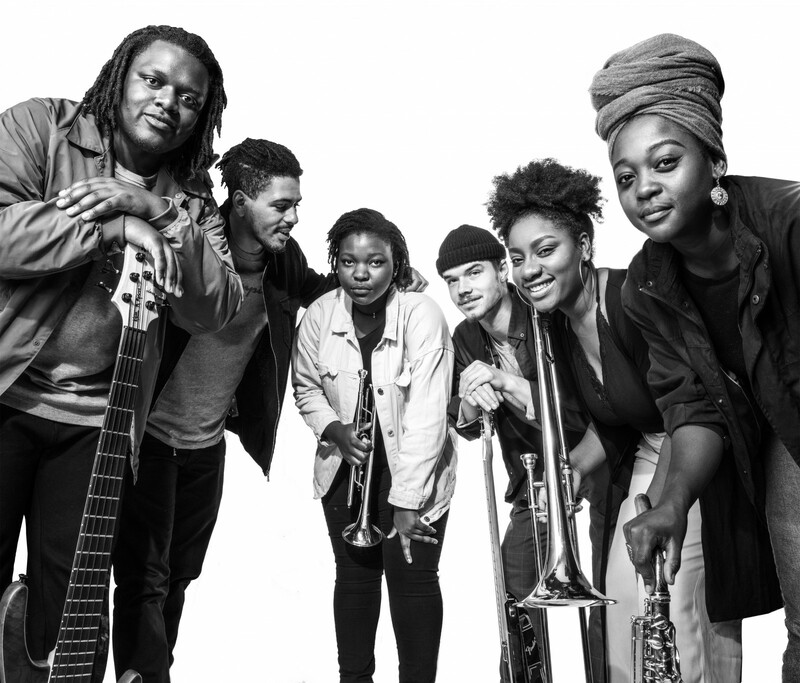 Fringe Jazz Fest presents traditional jazz, funk, blues, brass band and afrobeat, but also electronic bounce-beats and grime. Meet bands and artists like Danish legends as Daimi and Wonderbrazz, the female afrobeat wonders Kokoroko from London and the best upcoming electronic musicians from New Orleans. In addition to that some of New Orleans’ biggest names like Tank and the Bangas, soul queen Tricia Boutté, power woman Meschiya Lake and saxophone star James Martin.